I left this rock at Pet Smart. (read here). 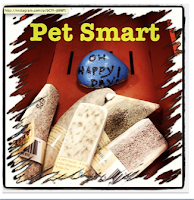 Danielle found it and passed it away last Sunday (read here). Yesterday night I received this beautiful mail from the person who found it! "I saw one of your rocks and was with my family and it was a sign to me to go back to church. I thank you so much for this amazing blessing. The picture attached are my two amazing cousins and my whole family thanks you so much for the Oh Happy Day! 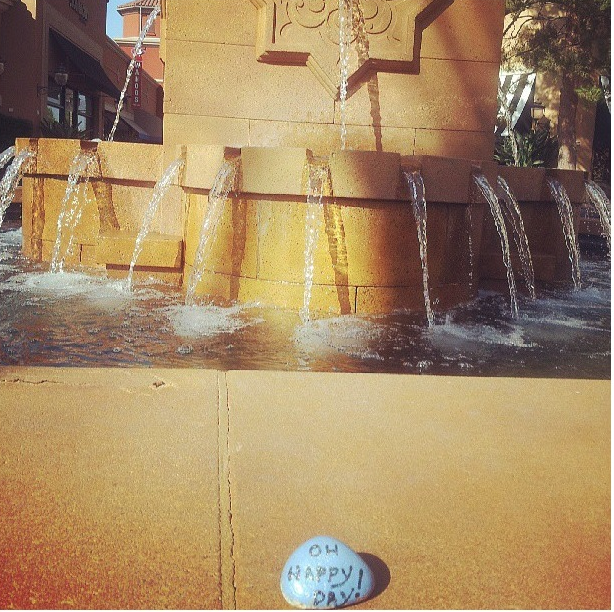 rock we found at a fountain at the Irvine Spectrum. I would love to be a part of this project in any way. Thanks again,"
How amazing to see this love being spread by so many amazing people!